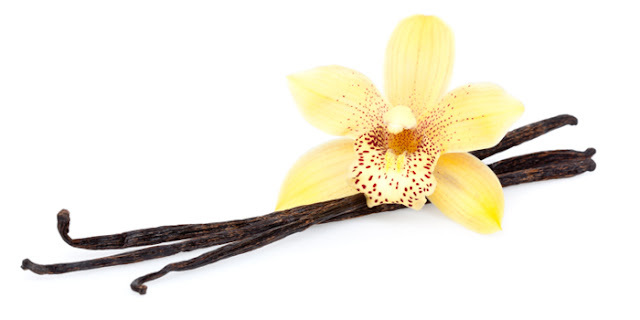 Make your own vanilla extract? It's very easy, and a really fun project if you have children. If you are a baker, I think it's essential. Step 1: Buy some top quality vanilla beans. I use Beanilla on line www.beanilla.com and buy the larger quantity packs as price is better. A little investment up front, but worth it in long run. I think its fun to get two or three types. 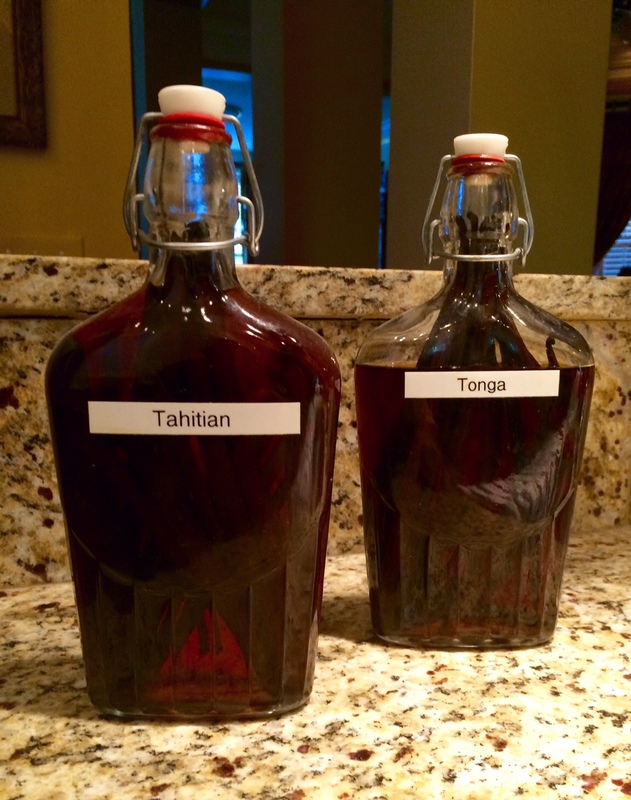 I find that Tahitian is very good for lighter desserts, such as flan and creme brûlée and Tonga is good for baked goods, like banana bread and cookies. Step 2: Get a sturdy glass bottle/flask. I found mine at The Container Store. Or any bottle with a tight sealing cap will do. Step 3: Buy some good quality triple distilled vodka. You will need about a 1.75 liter for 4 large bottles. Step 4: Put 10-14 beans into the glass container, and fill with vodka. Use a funnel, as it is much easier and avoids spills. Step 5: Cap it and set aside in the cabinet and wait. Give it a shake every week. It takes 4-8 weeks. The beauty of this, is it's like a sourdough starter, you just keep adding more vodka and occasionally some additional vanilla beans and it just gets better and richer. I've had mine for three years now.